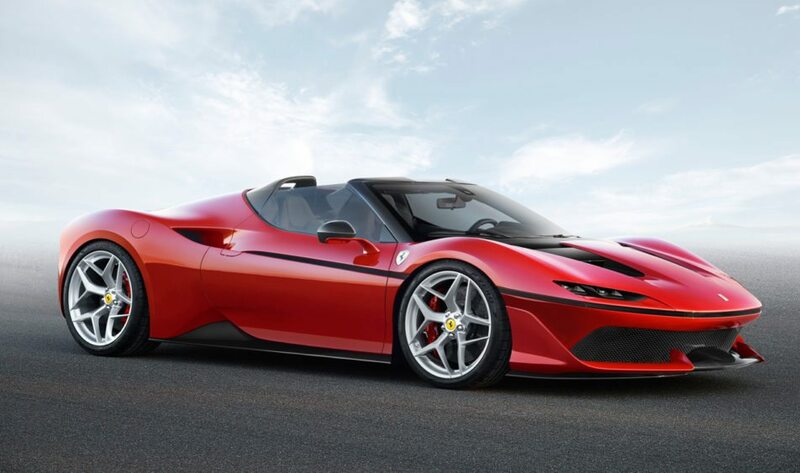 Home Global News New Ferrari J50, looks like a modern better looking Mondial! New Ferrari J50, looks like a modern better looking Mondial! For over 15 years, the art of buying and selling cars has been my hobby, my passion, and now my business. This skill set expedited the car buying process for friends and family. The feedback was vastly positive. Word of mouth unearthed an ongoing new clientele and Overton Automotive Brokers was born. We aggressively assist in automotive sales, consignment, and location for individual and dealers. We specialize in identifying the perfect car for you! Any make, from Hondas to Lamborghinis, if you are in the market, we will rigorously facilitate until you are satisfied. If you prefer to sell instead of trade your car, Overton Automotive Brokers’ success rate is immense and only charge a minimal service fee. If you are working with an individual seller, we will protect you as a buyer and elevate the headache of the whole process. We operate with zero risk to the consumer, as payments are never made up front. Overton Automotive Brokers is your source for pain-free car buying and selling. Allow me to produce the best fit vehicle for you. Our Hours - Available by Appointment or Phone anytime.